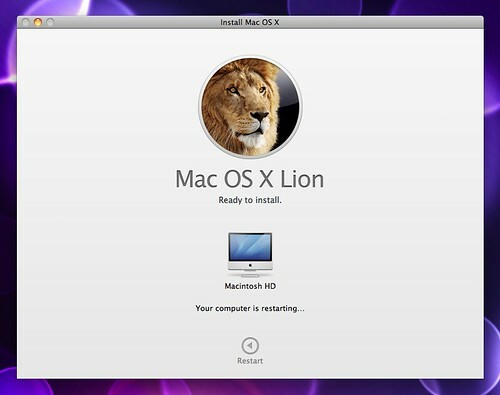 The installation portion before the restart takes about 4 minutes on my iMac 24″ 2.4GHz Core 2 Duo machine. The installation portion after the restart took about 33 minutes. I did not experience any problem installing it. When it first restarted after the installation, the first time it loaded took a little longer than before. I am guessing it is building the icon cache for LaunchPad. 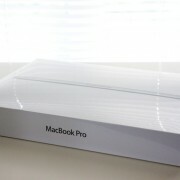 It preserved all of my configuration from Snow Leopard. All my shortcuts, network shares, even windows before the restart were preserved. 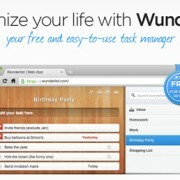 It is a great experience from an OS upgrade perspective. 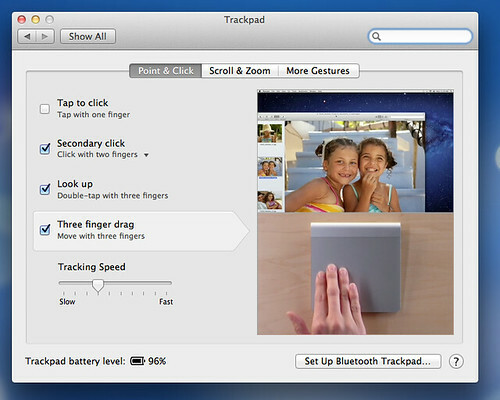 I quickly tried the gesture on the Magic Trackpad and as advertised, the new gestures work just fine. Most of them are pretty easy to master. For example, two finger click as right-click, three-finger drag to move a window without clicking and holding. 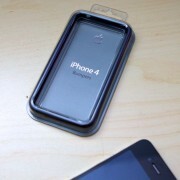 Also, there are Two finger scrolling, pinch to zoom, and double-tap to smart zoom (which is borrowed from iOS). 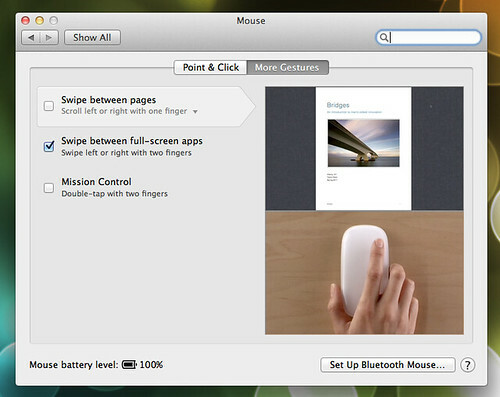 There are some new gestures for OSX Lion like these ones. 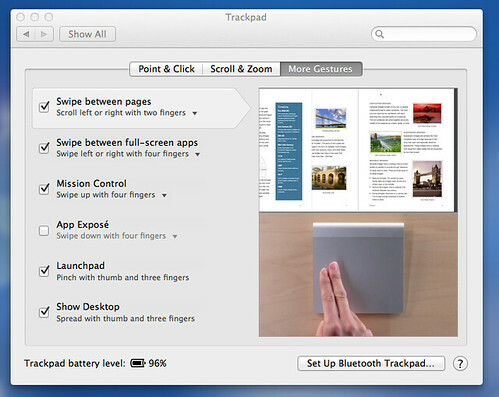 I find the LaunchPad gesture and the Show Desktop with gesture a bit different to master. OSX Lion also added similar gestures for the Magic Mouse but I find a couple of them are too sensitive and I have them turned off. 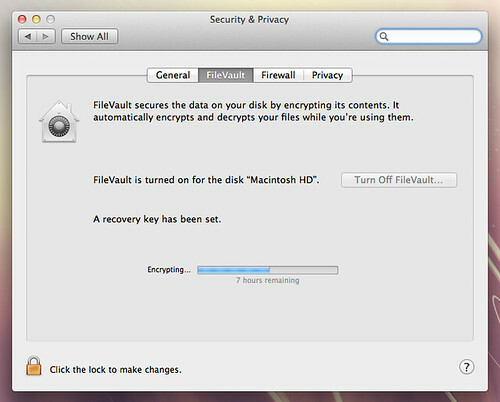 As adventurous as I am, I did turn on FileVault for the entire hard drive. The process of encrypting the 320GB hard drive is both CPU and disk I/O intensive. I started it last night and hoping to have it run overnight. But when I got up this morning, my iMac was frozen. Since I usually turn off my screen after an hour, I have no idea at what point it froze. After a cold boot, it did come back to life without any obvious problem and FileVault continues to encrypt the hard drive. 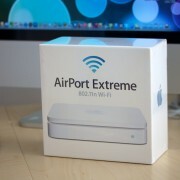 During the encryption process, the responsiveness of my iMac has reduced and is noticeable, but not unusable. 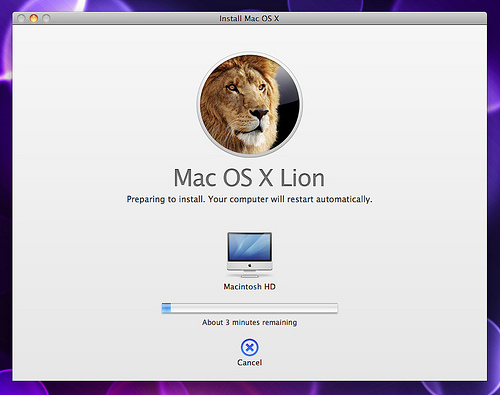 Hopefully, it will finish by tomorrow morning without freezing…. 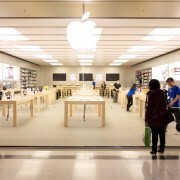 Applications created by Apple has the full-screen mode enabled. 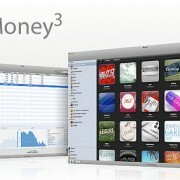 I was excited about this feature during the WWDC demo. It seems to be such a good idea that you can turn an application to take the entire screen and be able to use the three-finger swipe to switch between the application and other desktops. But once I tried it on my iMac with an external monitor attached, I realized that when I switch an application to full-screen mode, I can only use one of my monitors. The application will take up the entire screen area on the primary display, and the secondary display will be filled with the default grey background. This is not too useful for a dual screen setup. I can see how this would be more relevant for laptops and single monitor setups, but for those who has two monitors, not so much. So far, every application I have continues to run. I cannot tell if they are any faster because my system is still encrypting the hard drive at the moment. Autocorrect is nice, have you been able to get the double-tab with three fingers to Look Up working? for the dictionary? yeah. just point to the word and double tap with three fingers like you said. 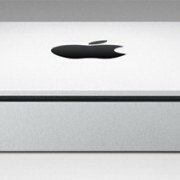 I find the dual screen fullscreen was a lack of thoughtfulness on Apple’s part. They’ve been too focused on driving their customers into one direction forgetting other habits people may have with their computers.